“King Richard” will follow how he overcame many obstacles to help produce the world's greatest tennis family. Will Smith is set to play Richard Williams, the father of tennis legends Venus and Serena Williams in the upcoming film, King Richard. 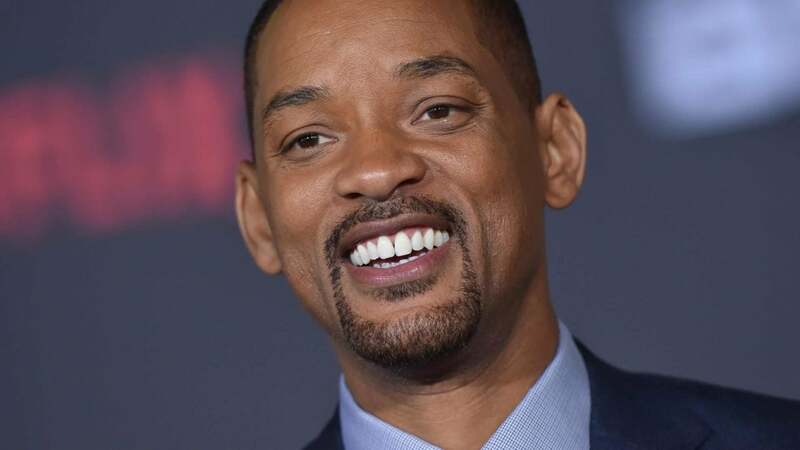 Smith, who is currently filming Bad Boys For Life, will play the man who used pure ambition and determination to take his talented daughters out of their hometown of Compton, California to the biggest tennis stages around the world. “The film, based on a script by Zach Baylin, will center on Richard Williams overcoming hardship, skepticism, controversy, and his own troubled past to instruct his daughters, starting when they were four years old on the tennis courts of Compton, Calif. — despite not having a background in tennis,” Variety reports. 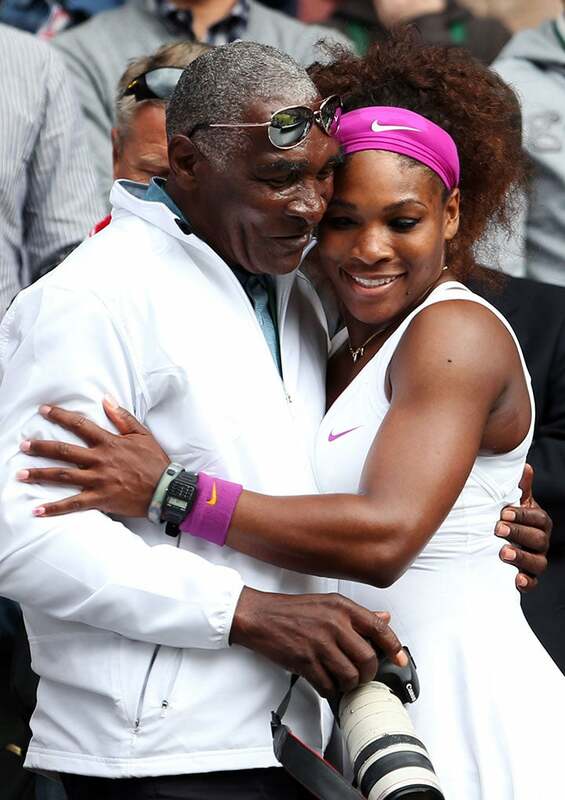 Serena Williams of the USA celebrates with her father Richard Williams after her Ladies’ Singles final match against Agnieszka Radwanska of Poland on day twelve of the Wimbledon Lawn Tennis Championships. In his heyday, Williams was a controversial figure in the tennis world, where his tough love, discipline, and unapologetic Blackness often rubbed the white-washed world of tennis wrong. But his methods worked, and his daughters are still impacting the game despite being some of the oldest players on the women’s circuit. He is also still a major influence on them despite stepping away as their coach years ago. Serena has won 23 Grand Slam singles titles, starting with the US Open in 1999. Venus has seven Grand Slam singles, starting with Wimbledon in 2000. The sisters have combined for 14 Grand Slam doubles championships. It is not yet clear when King Richard is expected to be released, but we can’t wait to see it!